Open Divisions will be paid out in cash (half of the pool will go to payouts, the other half to the GLuv Fund), and Amateur Divisions paid out in disc golf merchandise. Players may preregister here and pay the day of the event by using the comment function. 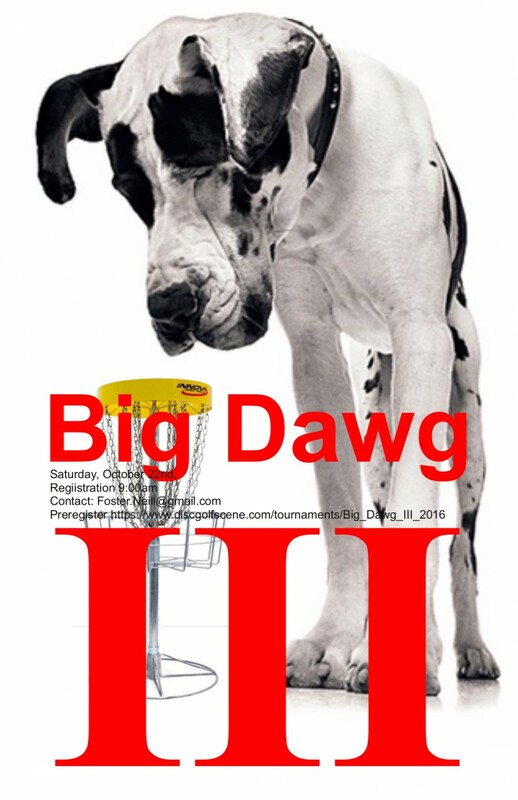 We are asking all players to bring a new disc to donate to ctp's and a bag of discs that will go to the winner of a CTP throw-off to be held between rounds. $5 gets you three throws. The winner gets the basket full of sweet plastic. There will also be a CTP awarded each round to the player in each group getting his/her drive closest to ANY pin! Giving all players 36 drives with a chance to win!! FSU Disc Sports Club is responsible for all refunds/cancellations.